The MTR4 has been our main reader for years. Prints split-times and transfers data to a PC. 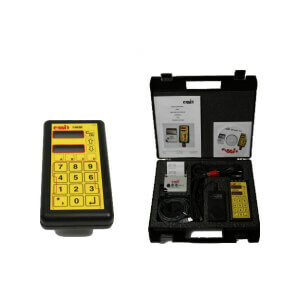 Comes in a handy plastic case – with thermal printer EPR3 and necessary cables. Compatible with all e-cards.